Amalfi are Australian-based homewares wholesalers. We have a collection of décor, lighting and furniture that is second-to-none. 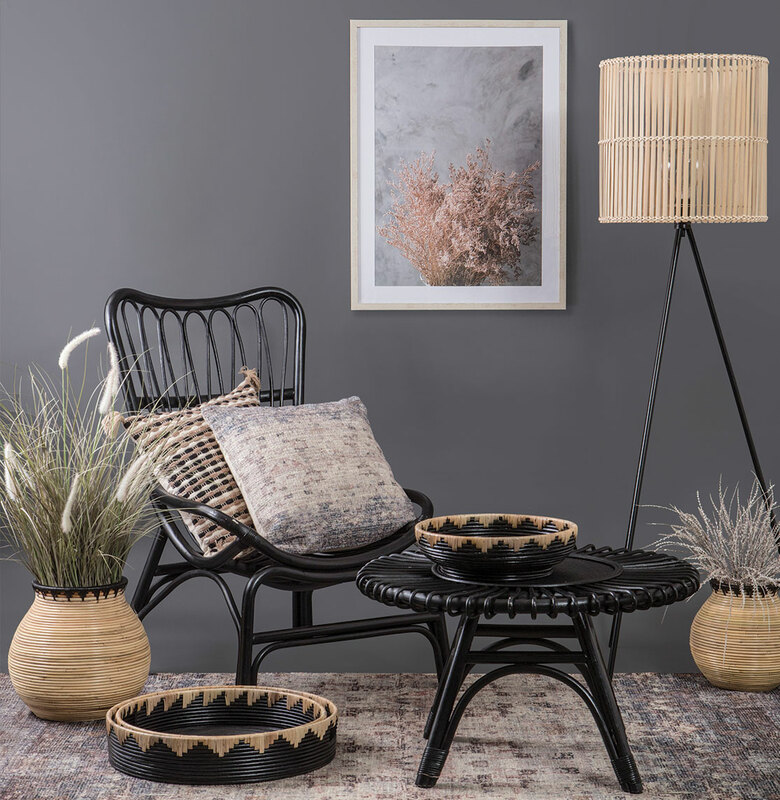 To break it down, our far-reaching yet carefully selected range boasts vases, platters, bowls, sculptures, photo frames, clocks, wall art, mirrors, lamps, occasional furniture, hampers, candleholders, napery, rugs, cushions and so much more. We draw inspiration from art, fashion, nature and cultures both old and new. The Amalfi team are experts at their craft. We are buyers, product developers and designers based in Melbourne who put together a far-reaching range to reflect international trends as well as our own ideas. Amalfi is a brand of Albi – wholesale home decor and kitchenware specialists. As Amalfi is a wholesale brand, we get our products to you through independent homewares, gift and lifestyle stores around Australia. You’ll also see us in many major chains and department stores. If you’re a business and wish to make a wholesale or commercial project enquiry, please email albi@albi.com.au.